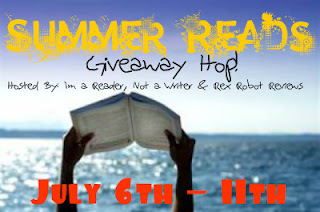 Tomorrow the Summer reads giveaway ends don't forget to enter! Really low entries right now! Click the link below to take you to the giveaway!! Also today I posted the BlankZ toy giveaway don't forget to check it out! !